Available Sizes: Adult: XS-3XL. Youth: S-L, No Charge for 2XL Upsizing! 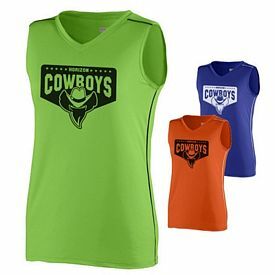 Add $3/each for 3XL sizes or higher. Upsizing charges are not calculated during your online checkout, we will notify you of the additional upsizing charges when you receive your artwork eproof. Popular Searches: Search Terms that got you to this promotional product are Promotional Augusta Sportswear 257 Stadium Replica Jersey Shirt, Customized Augusta Sportswear 257 Stadium Replica Jersey Shirt, and Augusta Sportswear 257 Stadium Replica Jersey Shirt Printed with Logo. You can also view our related products or categories to locate similar items to the Augusta Sportswear 257 Stadium Replica Jersey Shirt. 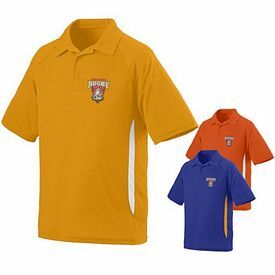 At The Executive Advertising we offer tons of great promotional products like our Promotional Augusta Sportswear 257 Stadium Replica Jersey Shirt decorated with no setup fees! 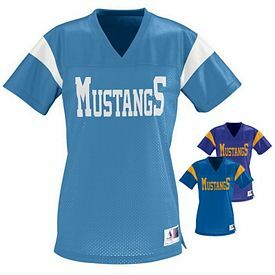 Customized Augusta Sportswear 257 Stadium Replica Jersey Shirt Screen Printed with your company logo, team or school name. 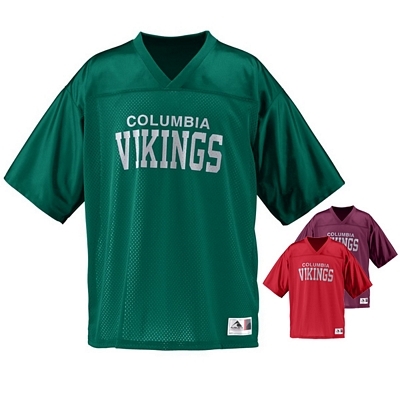 Promotional Augusta Sportswear Football Replica Jerseys are customized with low minimums and easy online ordering. If you need any help just contact our customer service staff at 866-633-4144. 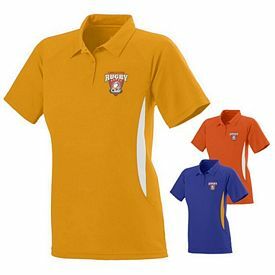 Be The First To Review our Promotional Augusta Sportswear 257 Stadium Replica Jersey Shirt at The Executive Advertising! 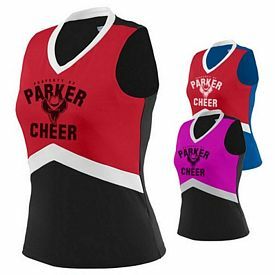 If you are interested in our Customized Augusta Sportswear 257 Stadium Replica Jersey Shirt you may also be interested in these similar promotional products that may fit your advertising needs.